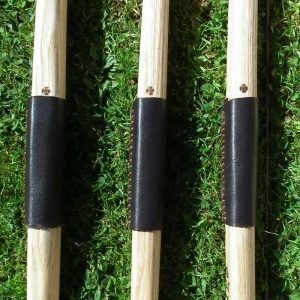 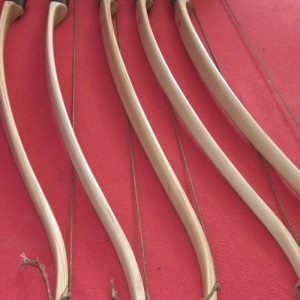 At Irondale Longbows, we aim to offer the traditional archer, handmade quality items, at affordable prices. 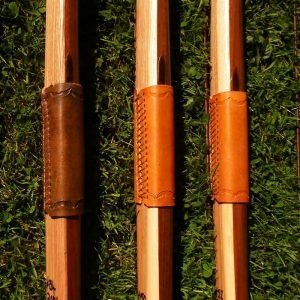 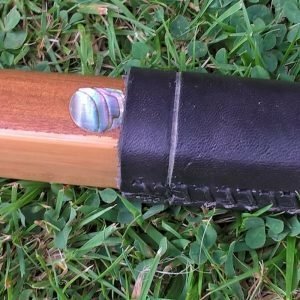 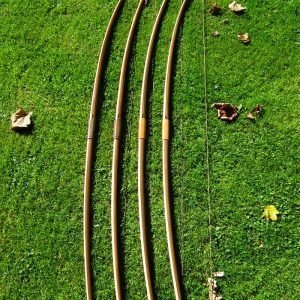 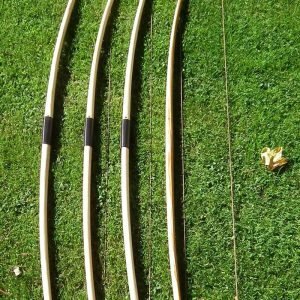 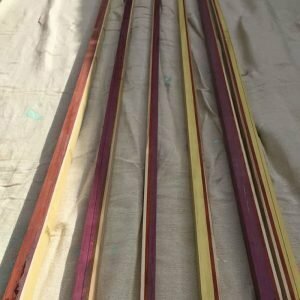 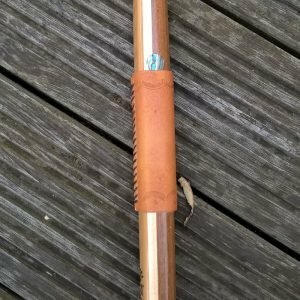  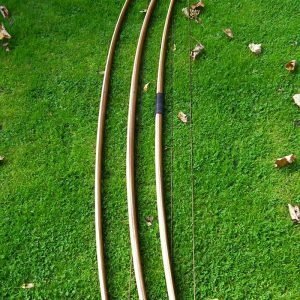 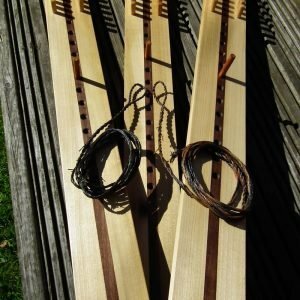 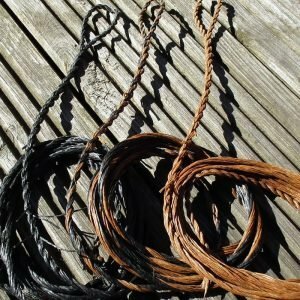 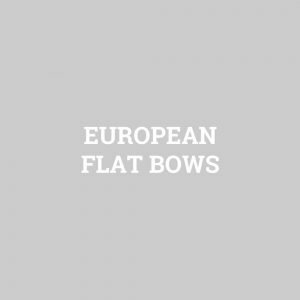 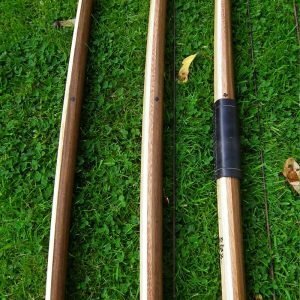 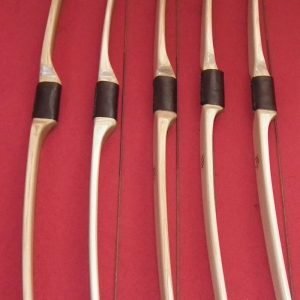 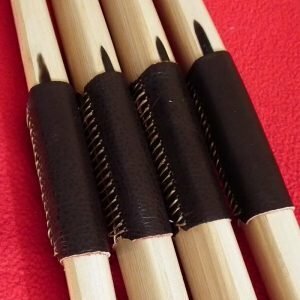 Based on the border of Nottingham and Derbyshire, we have over 15 years experience in handcrafting all types of traditional English longbows, warbows, and historic reproduction bows, from all ages and cultures. 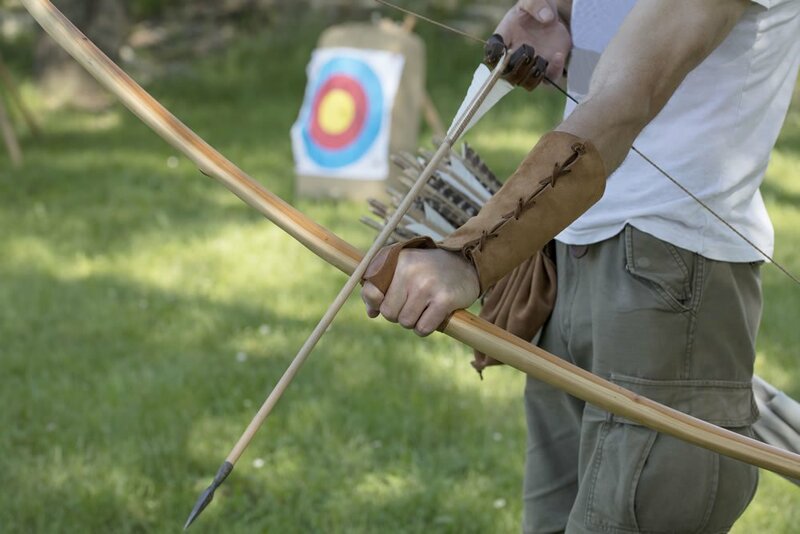 Our bows have featured on both film and television, most recently on channel 5’s “10000 BC”. 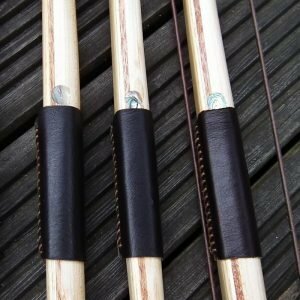 Please feel free to browse our site and don’t hesitate to contact us with any enquiries.